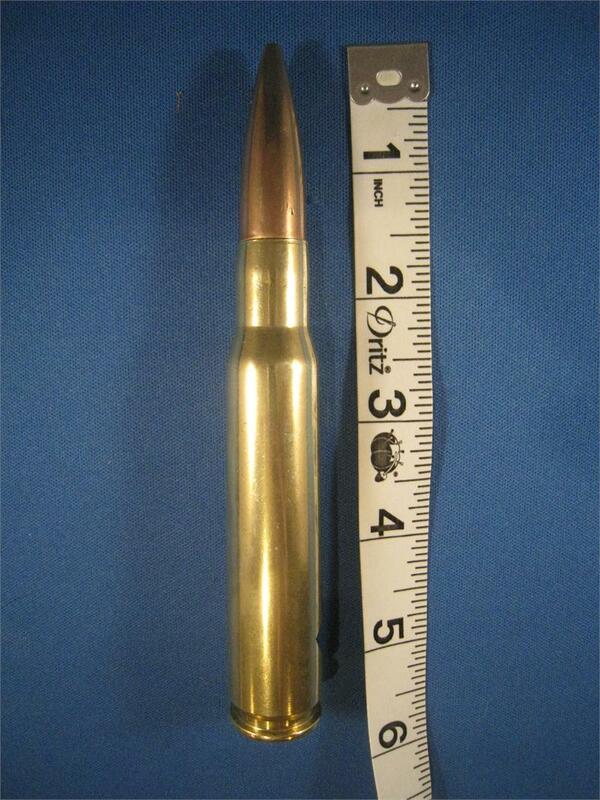 The ORIGINAL .50 Caliber Bottle Opener. 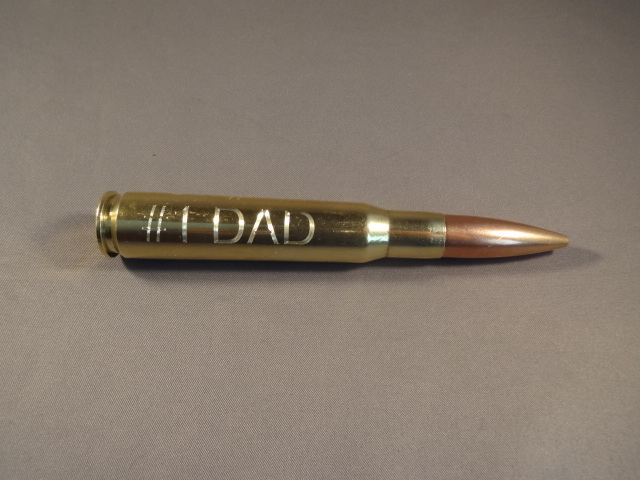 Great Father’s Day Gift! 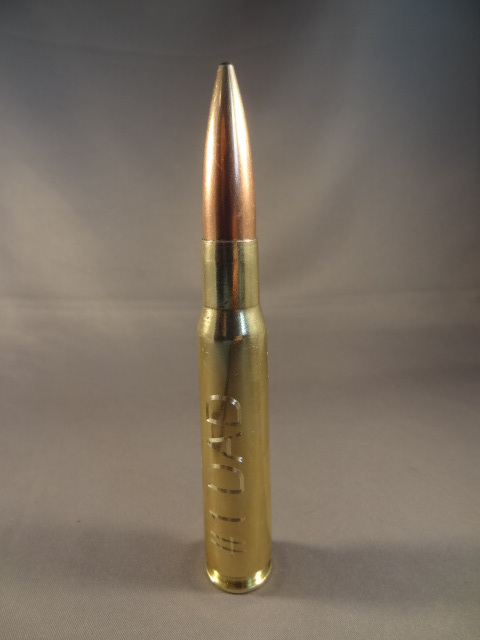 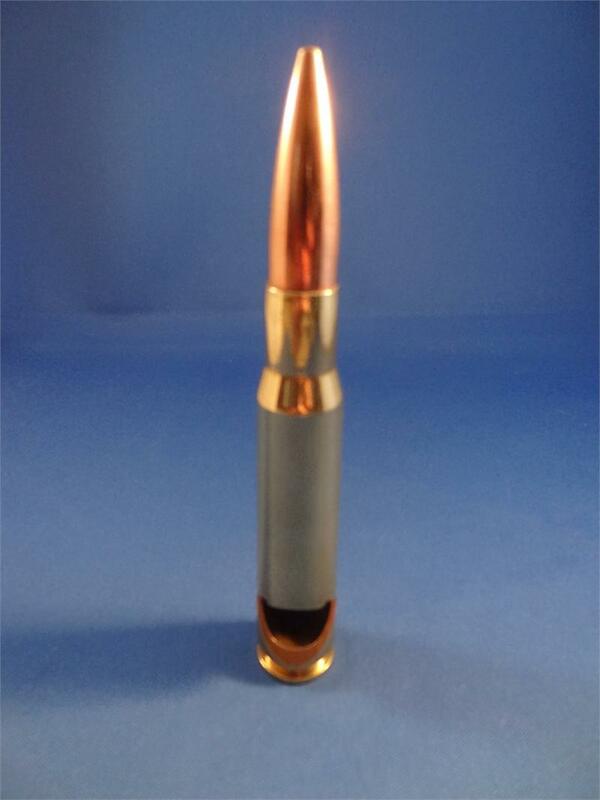 You are viewing the coolest bottle opener ever – made from a brass .50 Caliber BMG cartridge! 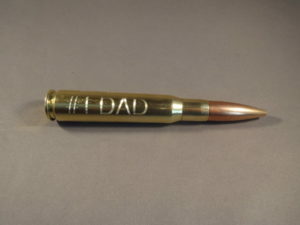 This one is engraved with the words “#1 DAD” and makes a great Father’s Day or birthday gift for Dad. 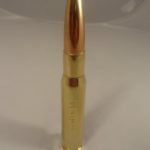 The once-fired military grade .50 BMG casing features a .50 cal jacketed bullet and the precise cut near the extracting groove serves as the bottle opener. 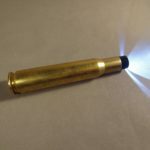 We’ve been selling these for years, long before the current craze! 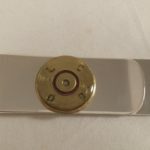 Trust us, they make a great conversation piece, as well as a great bottle opener! 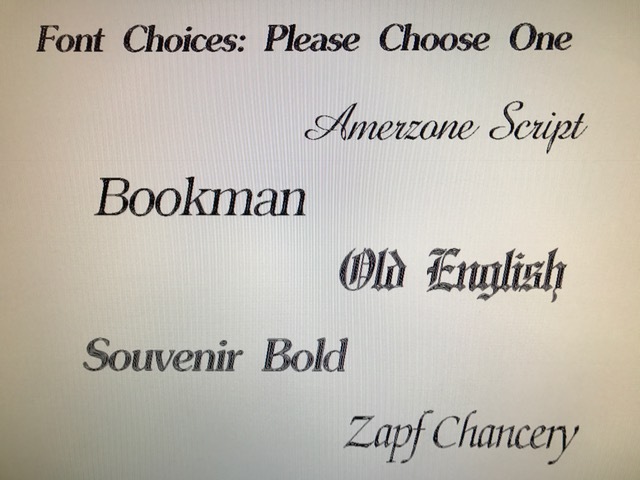 When ordering, please let us know which font choice you would like.